There have been countless remakes and reboots recently, with even more in the pipeline. But none of them are quite as weird as Disney’s latest plan: remake Dumbo. The animated classic, which was released in 1941, is being reimagined as a live action movie according to a report by Empire Magazine. 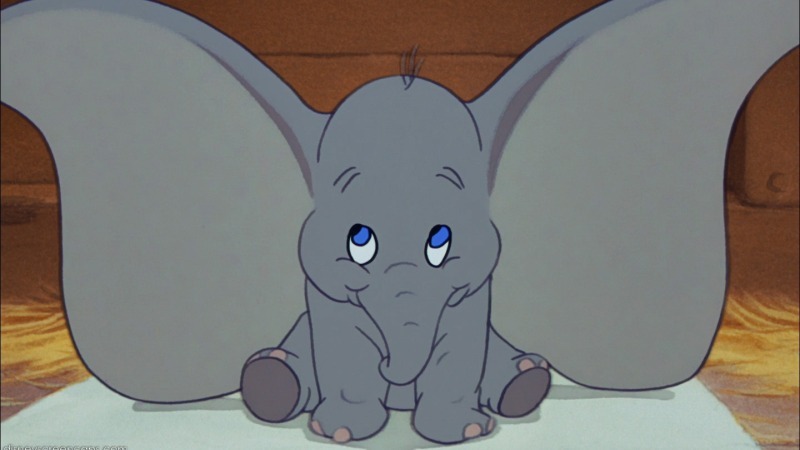 Just to repeat: Disney are planning to make a live action version of a movie about a flying elephant with massive ears. It seems like a weird idea considering that they aren’t even that many human characters in Dumbo. Most of the characters are elephants, mice or…erm, talking vehicles (which are notoriously hard to cast). Presumably Dumbo will be a CGI elephant rather than a real elephant, although the latter would definitely make for the funnier film. We’re also looking forward to seeing how Disney tackle the infamous ‘pink elephants’ scene too. It’s not the only live action remake Disney are planning either, with Cinderella, The Jungle Book (which already has a live action version) and Beauty and the Beast all in the works too. Like those movies, Dumbo doesn’t have a release date yet. Don’t forget to check out our list of the 5 best remakes ever!